Looking for a memorable dining experience in Bucks County? You don&apos;t have to travel very far for a great meal. 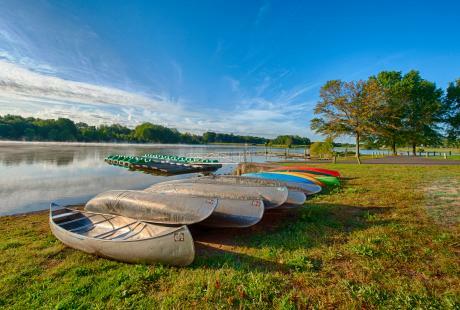 Some of Bucks County&apos;s best restaurants are located in the heart of the county&apos;s historic towns. 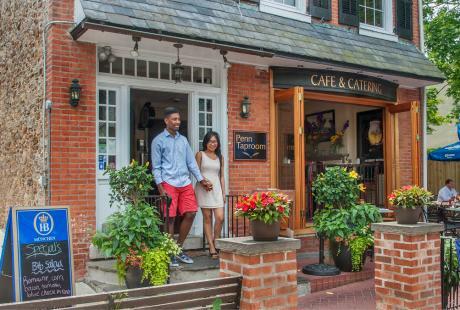 Main Street in New Hope is home to one of Bucks County&apos;s unique culinary treasures. Marsha Brown Restaurant serves up New Orleans-inspired cuisine in a renovated church for a heavenly dining experience. Try Creole favorites like gumbo ya-ya, catfish bites or Chalmette scallops. 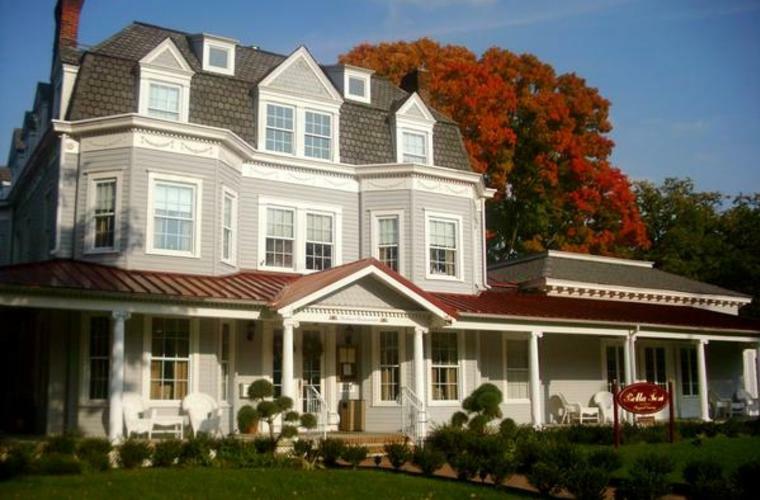 Enjoy American continental cuisine served in historic Logan Inn, also in New Hope. Enjoy a wide variety of entrees including grilled meats, seafood, pasta, vegetarian and daily specials with craft beer in the Tavern or sample specialty cocktails and casual fare on the outdoor Terrace. Built in 1877, the Continental Tavern has been serving Yardley and Bucks County for more than a century. This landmark restaurant offers traditional American dishes like chicken pot pie and some of the best burgers in Bucks County. Treat yourself to fine Italian dining in an elegant Victorian mansion at Bella Tori at the Mansion in bustling Langhorne. Dine in the ballroom or Chefs Parlor with a tile fireplace. Taste the best of Italy with Mandorla Salmone or Veal Osso Bucco. Bristol is home to the oldest continually operated Inn in America, the King George II Inn. 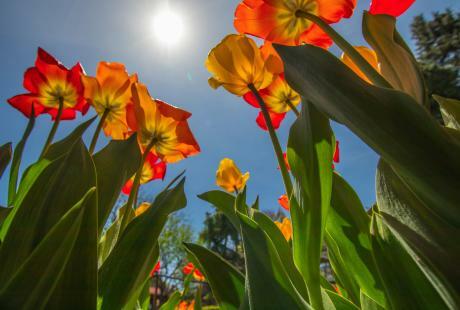 Established in the late 17th century, the King George II Inn serves lunch and dinner in its five dining rooms just steps away from the Delaware River. 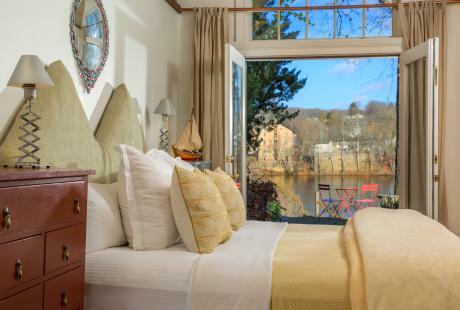 Enjoy riverfront dining at the historic Lambertville Station Restaurant. 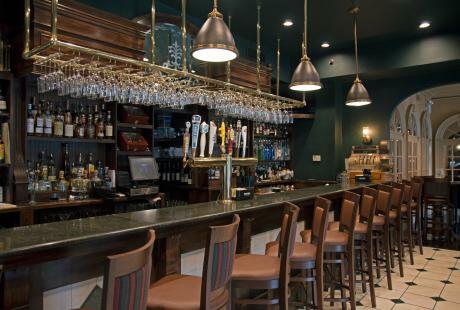 Located just across the river from Bucks County in Lambertville, NJ, Lambertville Station features a full dining room, outdoor dining, a pub and wine cellar featuring boutique wines with a special menu. Try a wood-fired meal at the Green Parrot in Newtown. Green Parrot&apos;s pub menu features thick-cut burgers and pizza, all cooked in the Green Parrot&apos;s 100% wood-fired oven. Downtown Doylestown is home to one of the best seafood spots in Bucks County. For more than 25 years the Lobster Claw has been serving satisfying seafood specialties like broiled tilapia, swordfish and Maryland crab cakes. Sample American fare with a pinch of the South at M.O.M.&apos;s, Maxwell&apos;s on Main, also located in Doylestown, right on Main Street. This eatery owned by two brothers is the place to be for craft food, beer and entertainment. The historic Washington House has sat along Sellersville&apos;s Main Street for more than 200 years. Though the restaurant is known for its large selection of wines and microbrews, the Washington House serves a full menu that changes with the seasons to ensure only the freshest foods hit your plate. Taking the freshest local ingredients and combining them in creative ways to deliver a new spin on traditional favorites allows 86 West to serve sushi, sashimi, steak and mac and cheese in a way that redefines American cuisine. Empanada Mama is a Doylestown favorite that has a variety of authentic empanadas available daily. From traditional beef to butternut squash, this one-of-a-kind eatery has the fillings to satisfy every eater.